I met Molly & Matt at the Kiwanas camp on Mt. 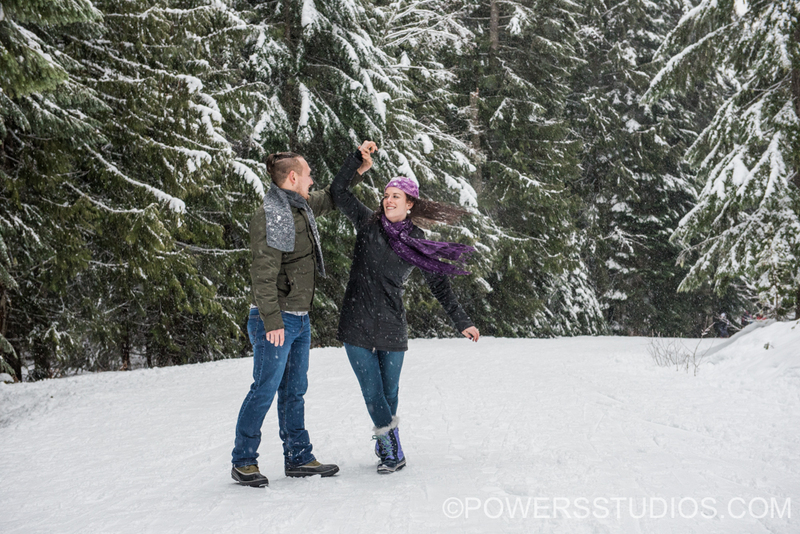 Hood for their engagement session in the snow! This is a special place for them as Molly is a special needs teacher and they take the kids to Kiwanas camp in the summers for great fun and experiences for the kids. The wedding is going to be a blast and I can’t wait for 2019!